I was born on the 26th of January, 1990, so that makes me an Australia day birthday boy. I spent the first 2 years of my life in a town called Edgeworth, where I attended Pre School until moving to Maryland – still in Newcastle where my parents and my second home (well third if you count Europe) is now. As a youngster I loved the water, so my parents tell me. I showed promise in the pool and by the age of 9 I was winning state medals as a butterflyer and freestyler. My fitness that came with swimming seemed to work hand in hand with running and I soon realised that I was a decent runner after winning several state and national medals in cross country and track and field through my primary and early secondary years. 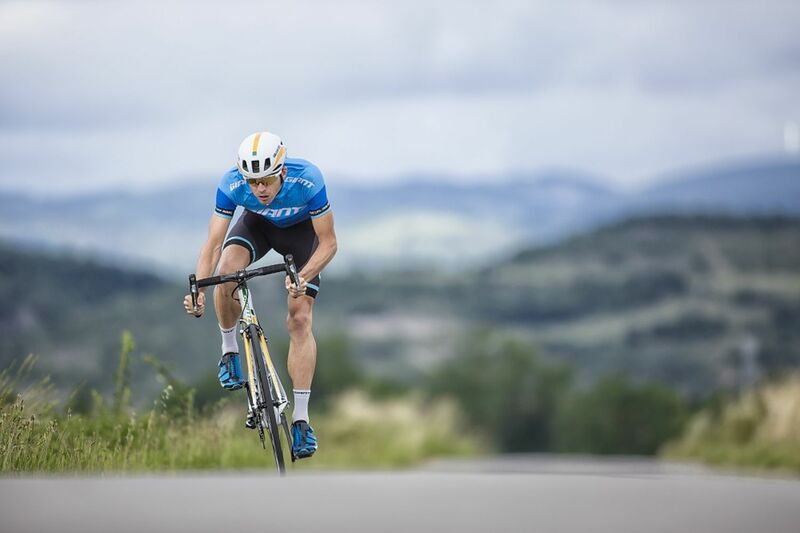 The decision to concentrate on triathlon came when I was 14 years old after my parents told me to make a decision between swimming and running. So I chose to keep the two and add a third in as well. 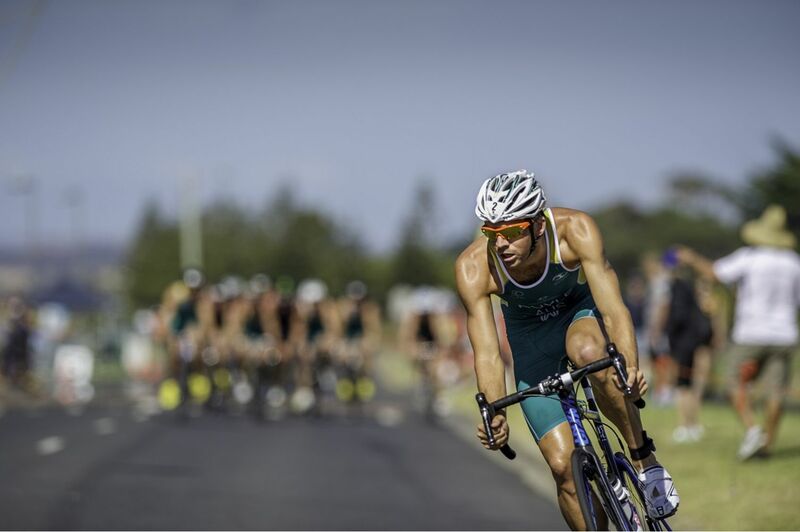 I continued triathlon all the way through my schooling career winning gold and a couple of silver medals at the Australian All schools triathlon champs. 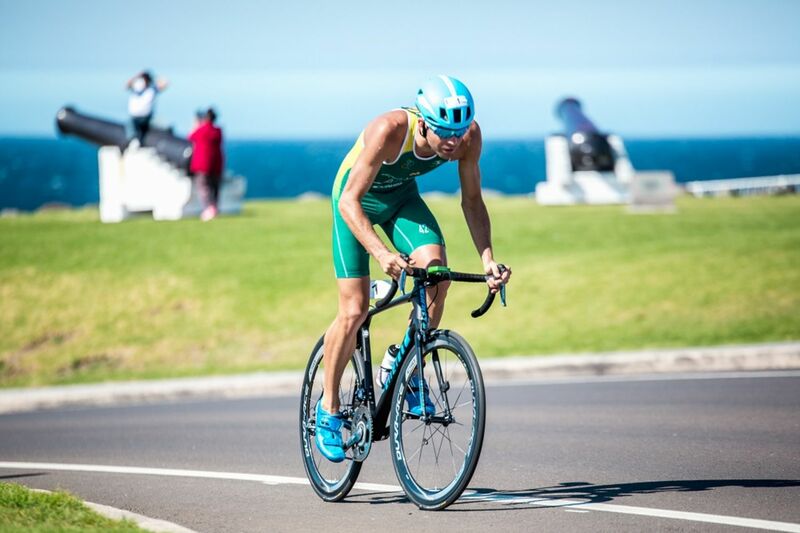 After finishing year 12 in 2007 I decided to move to Wollongong where my coach, Jamie turner and the NSWIS triathlon would be based. 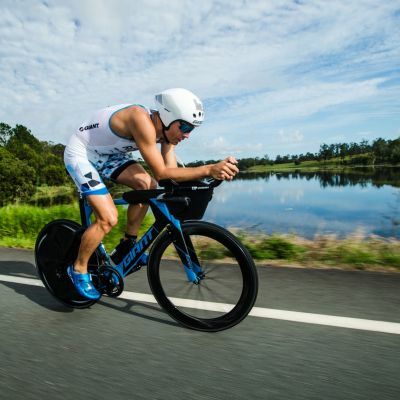 At this time was when I decided to make triathlon my life and concentrate fully on becoming a successful elite athlete. The move to Wollongong was daunting at first but has proved to be a successful catalyst in my improvement throughout my junior years. In 2009 was my first time representing Australia where I competed twice. Once at the youth Olympics and then again at the junior world Championships later that year. 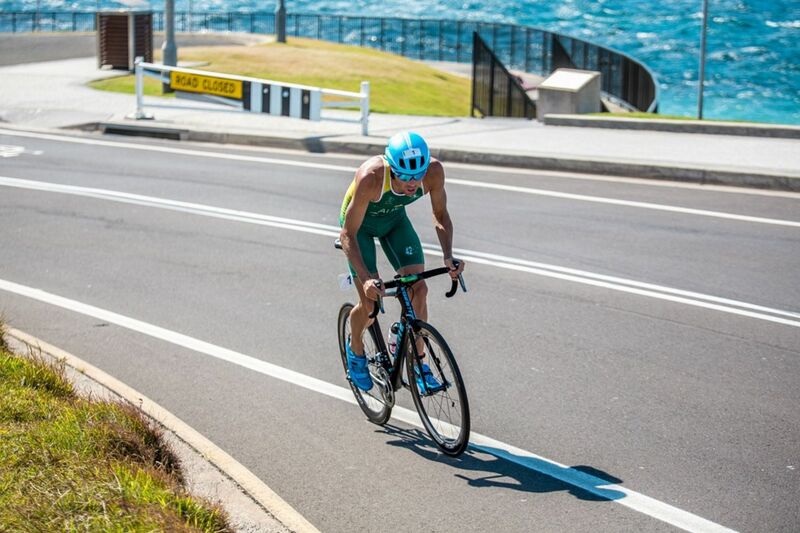 From then on I have been competing around the world on the ITU circuit. Follow Aaron Royle's adventures on Facebook and Instagram. 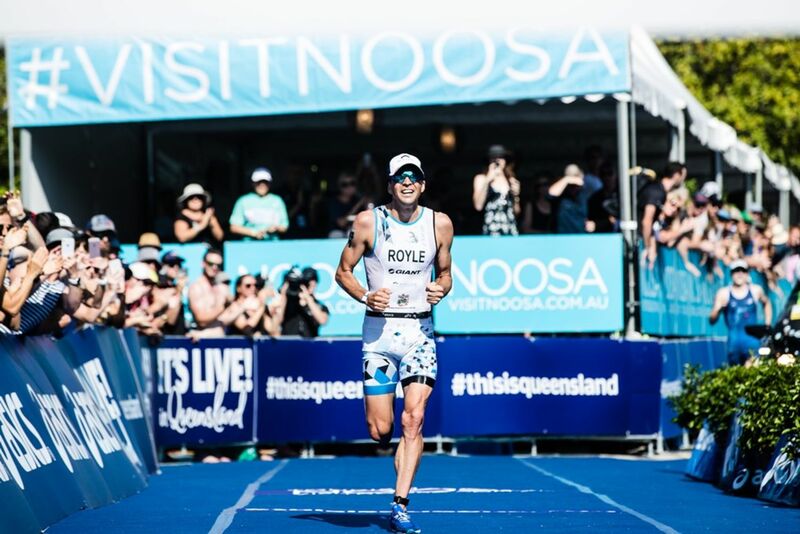 Aaron Royle wins the Noosa Triathlon! 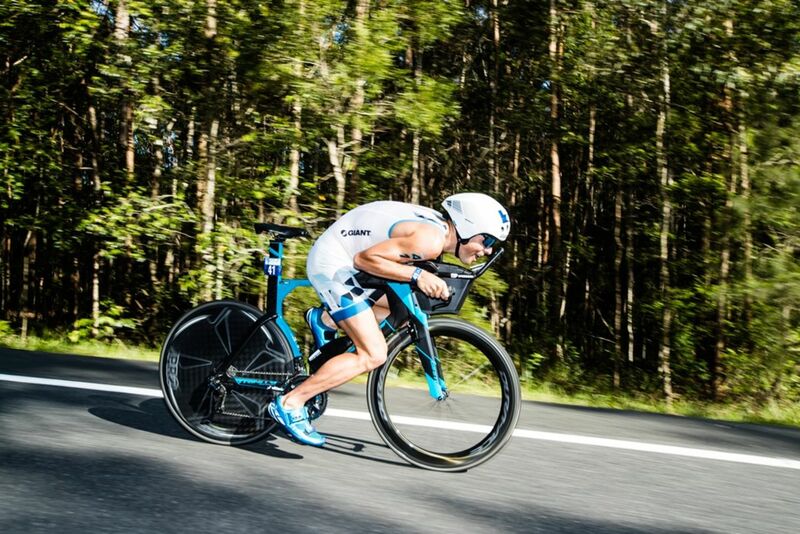 Aaron Royle 2nd place at Noosa Triathlon!